Apple juice, green tea and raspberry syrup come together with brown sugar and fresh fruit for a sweet and refreshing mix. In a small saucepan, heat apple juice and brown sugar just to boiling point. Remove from heat and add Lipton® 100% Green Tea bag. Cover and brew 5 minutes, then remove tea bag. 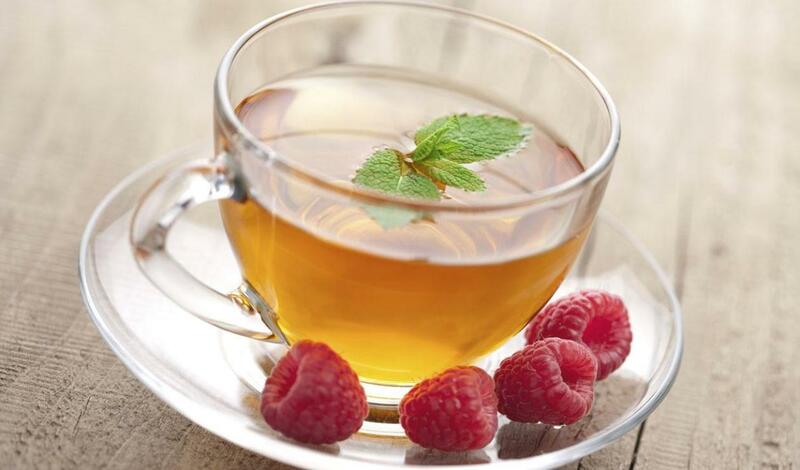 Add raspberry syrup then garnish with apple slice, raspberries and mint leaves.